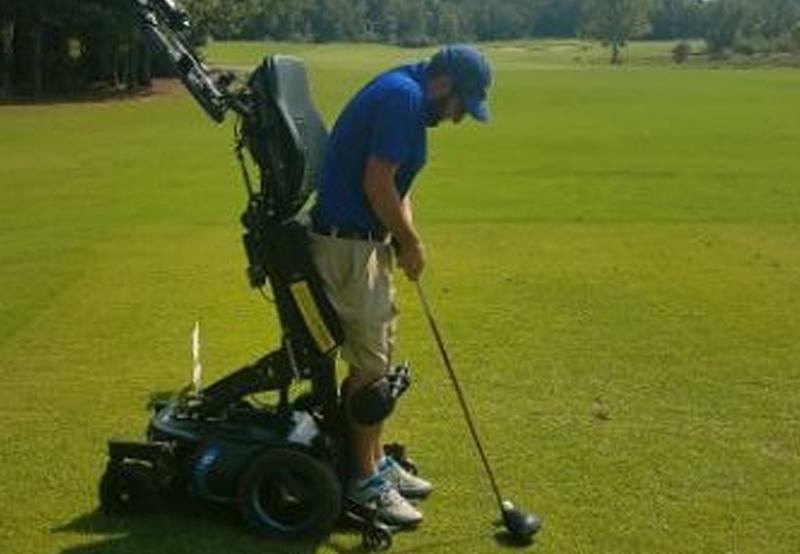 Q’STRAINT hit the links to participate and support the Permobil Cares Foundation Charity Open Golf Tournament. The annual charity open took place on September 20th at the Hermitage Golf Course in Old Hickory, Tennessee. The Permobil Foundation supports people with special needs who cannot afford mobility devices through grants, community support, college scholarships and equipment donations. 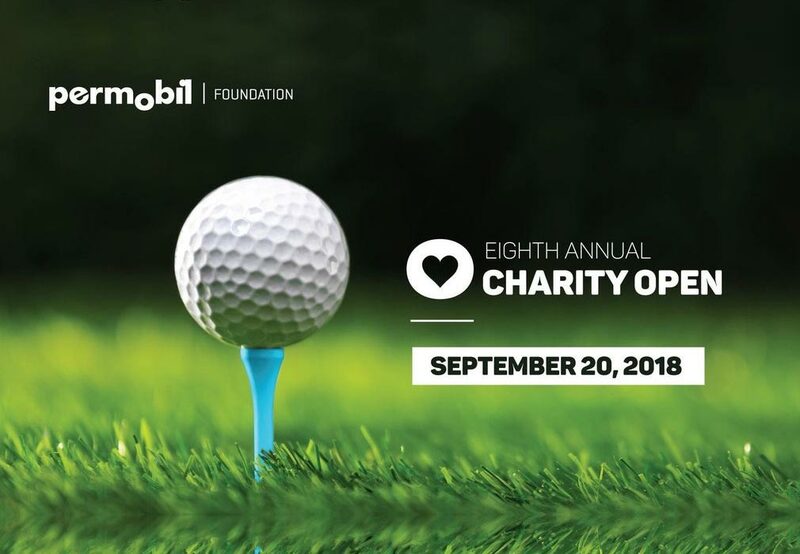 The golf charity event is for all vendors, family and employees at Permobil who contribute and raise money for this great organization. 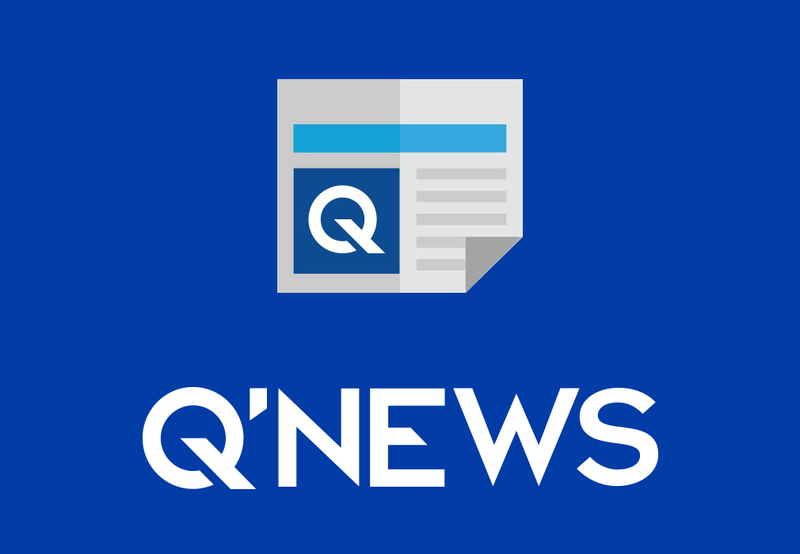 Through the years, Q’STRAINT and Permobil have built a relationship that expands mobility options and improves safety for wheelchair passengers. 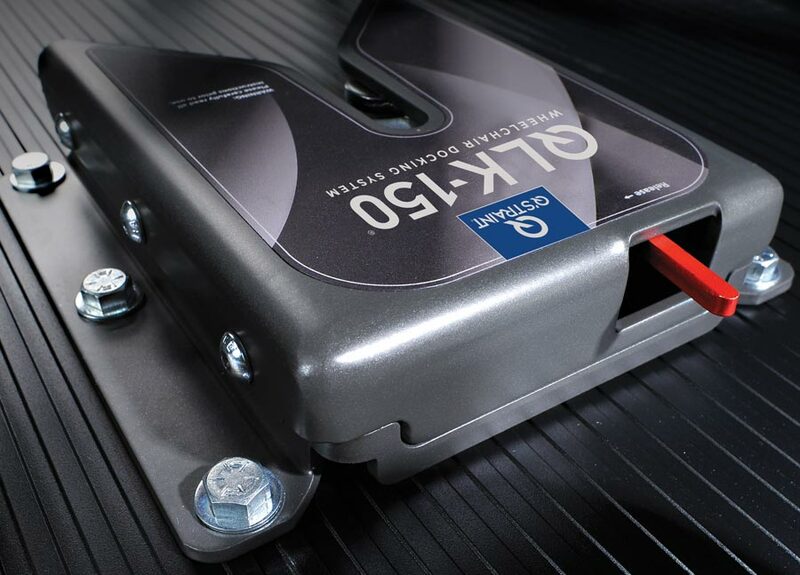 The Q’STRAINT QLK-150 personal wheelchair docking system allows wheelchair drivers and passengers to safely and independently secure their wheelchairs in their personal vehicles. The two companies relationship transcends their product synergy. Permobil has provided Q’STRAINT with a large number of wheelchair samples in order to properly test the compatibility and durability of our products. Ultimately, the wheelchair passenger wins by owning the safest and highest quality securement equipment that has withstood the industry’s most rigorous field tests and comprehensive product inspections. 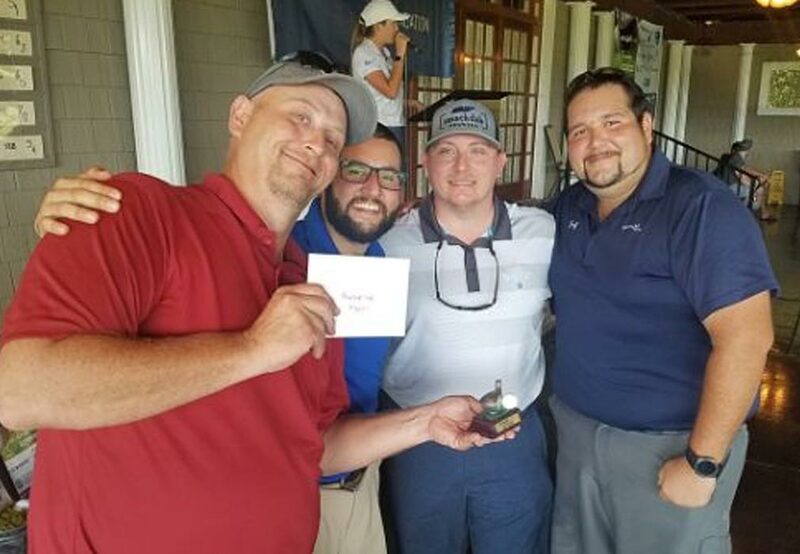 While the main purpose of the event was to support an extremely worthy cause, Q’STRAINT was also a big winner on the golf course – claiming the 2nd flight tournament division title. 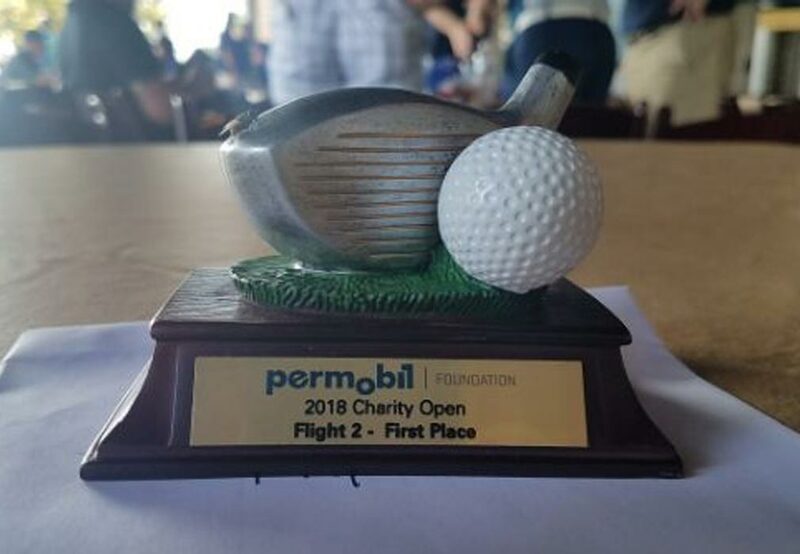 Aside from winning one of the charity groupings within the tournament – in a separate event, Oren, a Q’STRAINT team member, demonstrated his physics acumen by ‘successfully calculating the trajectories and parabolic movement’ of a golf ball through an air cannon at 100 psi. While that sounds like a mouthful, in laymans terms: Oren’s precise calculations allowed him to propel the golf ball (with an air canon! ), the closest to the flag among all contestants. Oren subsequently took home “The Closest to the Flag Award” and Q’STRAINT generously donated the tournament winnings directly back to the foundation. Oren, apparently a one-man show, also won the vaulted Permobil Charity Open “Most Improved Player Award”. It was an amazing display considering the fact that it was his first time playing on a golf course. Oren modestly attributed his winning trifecta to fellow teammate Mario Sanchez’s valuable pointers.